Tackling Invaders is another project born from the ‘Make It Happen!’ competition to find out what sort of projects people in New Mills would like. 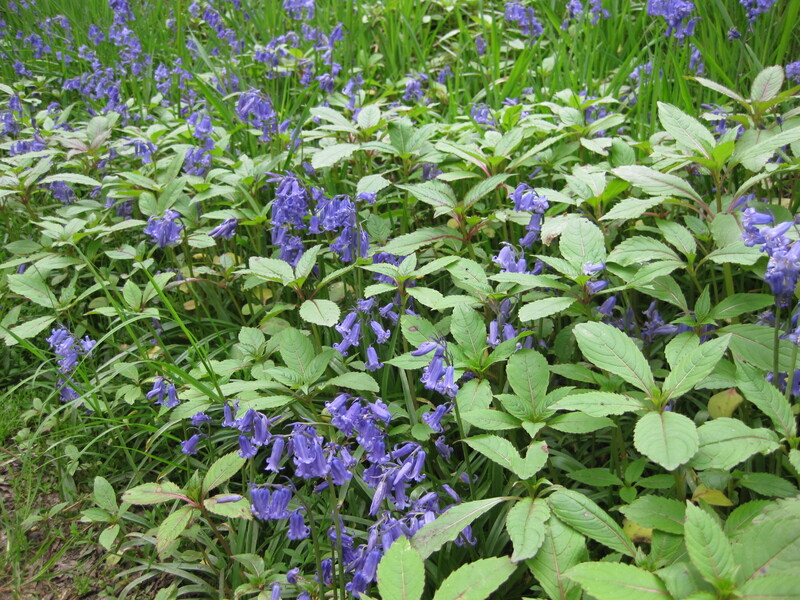 It aims to tackle non-native invasive species; primarily plants which are not native to the British Isles and which are spreading rapidly, harming our native ecosystems. 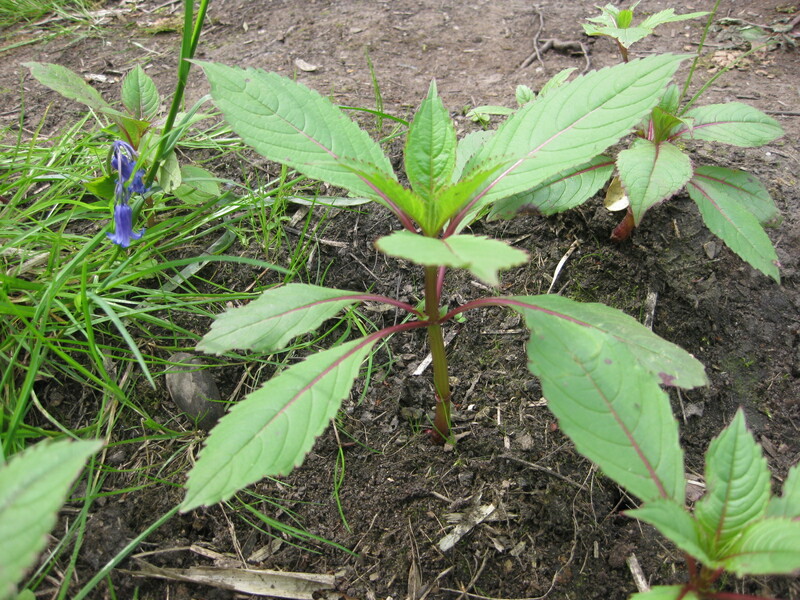 The principle threat identified is from Himalayan Balsam, an annual which grows chiefly in damper places, out-competing other plants but dying back in the winter, exposing bare soil. The resulting problems include soil erosion, and a reduction in the number and types of native plants and the creatures that live on them. There are regular formal events clearing the plant; keep your eye on the facebook or blog pages for dates. So far we have concentrated on the Torrs Park from Archie to Goytside, back up the Sett Valley, and in Mousley Bottom. You can also Pledge to Pick a Patch (where you pledge to take responsibility to keep a specific area clear of balsam, or join in with informal ad-hoc bashes, please email us if you’re interested in this. We’d also like to hear from you if you can help in other ways. Finally, the easiest way is to pull it when out walking, but it’s difficult to make a significant impact on an area this way, and it tends to spoil a good walk!